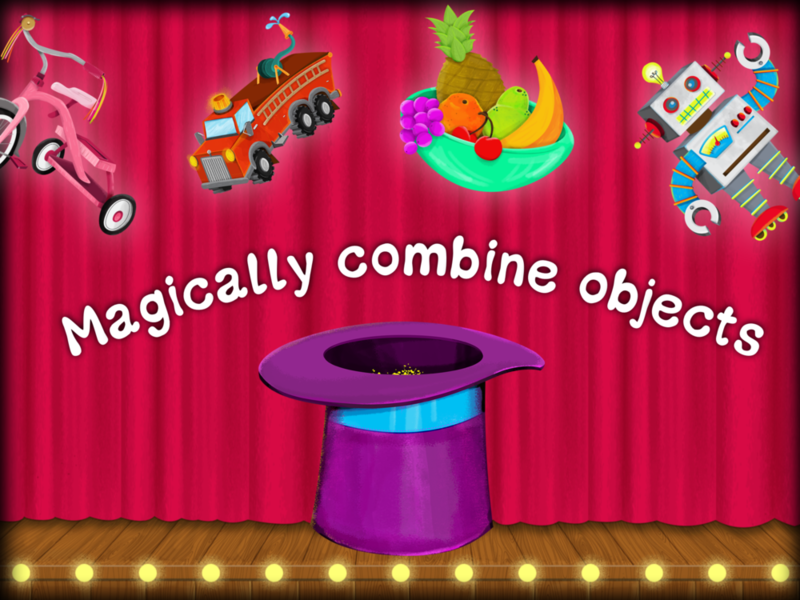 Abracadabra Rabbit has picked YOU to be his magical sidekick - all you need is the Magic Hat and a big sprinkle of imagination. 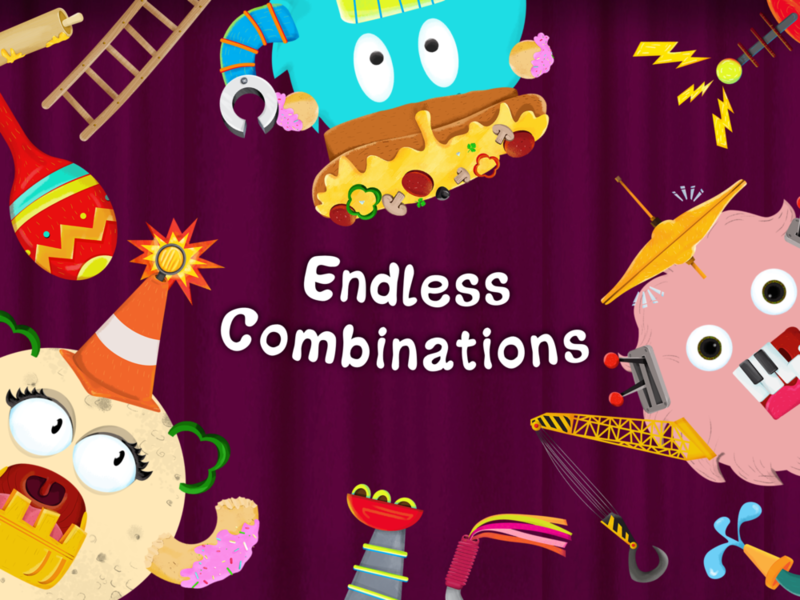 Throw ordinary objects into the Magic Hat and KA-POW, a very silly creature will appear - melty ice cream robots, loopy bicycle monsters, oozy pizza critters and more. 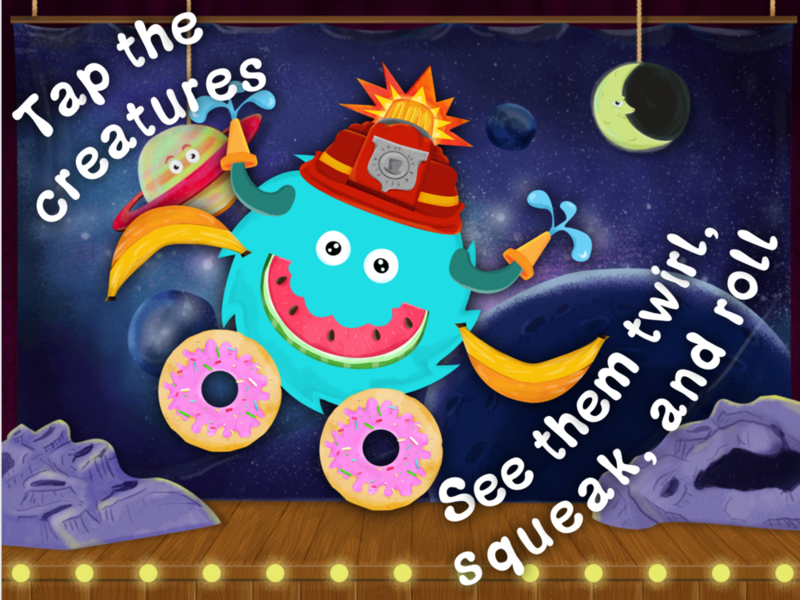 Once you’ve created your own creature in the Magic Hat, bring it to life with a tap, a swipe, a twoddle or a swizzle. 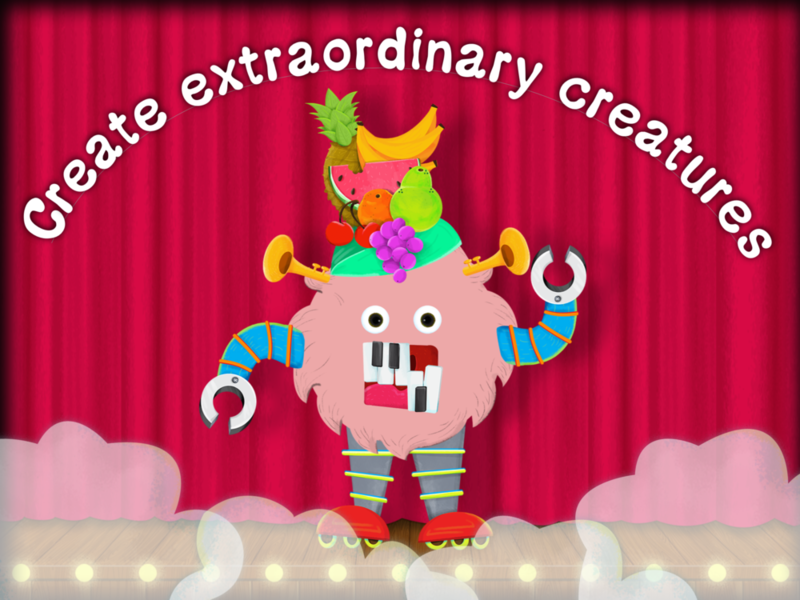 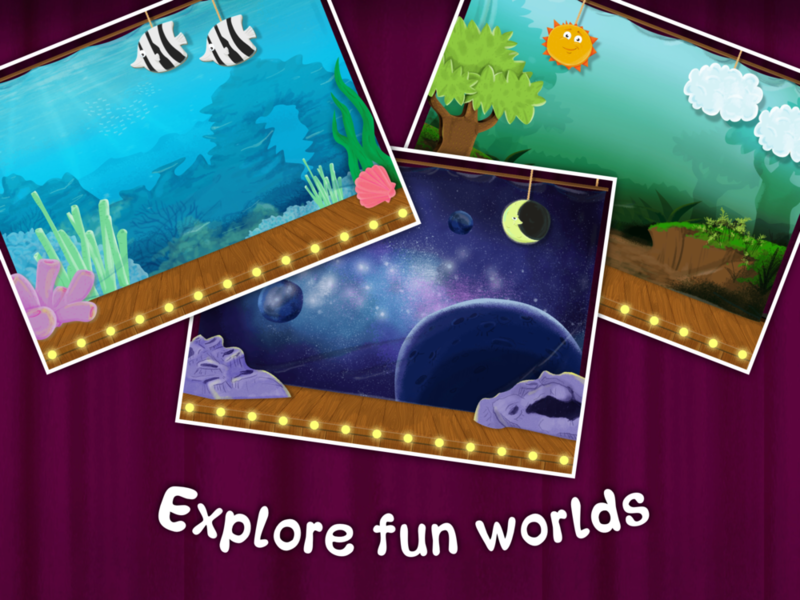 Explore the many exciting things the Magic Hat creatures can do.